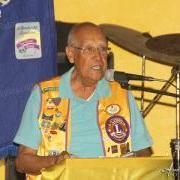 The San Pedro Lions Club and the San Pedro Leo’s Club held their Installation Ceremonies for their new 2013-2014 Board of Directors on Saturday, July 6, 2013. 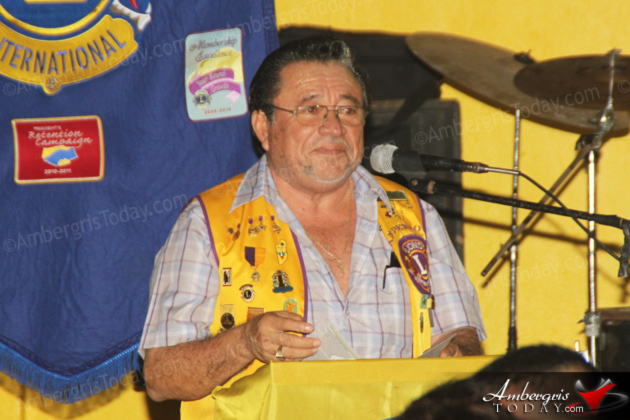 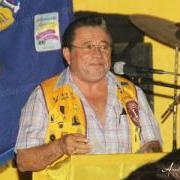 Rigoberto Kumul took the reigns as Lions Club President and Cesar Cordova as the Leo’s President. 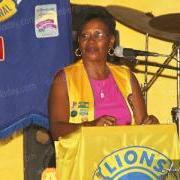 Lion Fatima Graniel delivered the welcome address and acknowledgements. 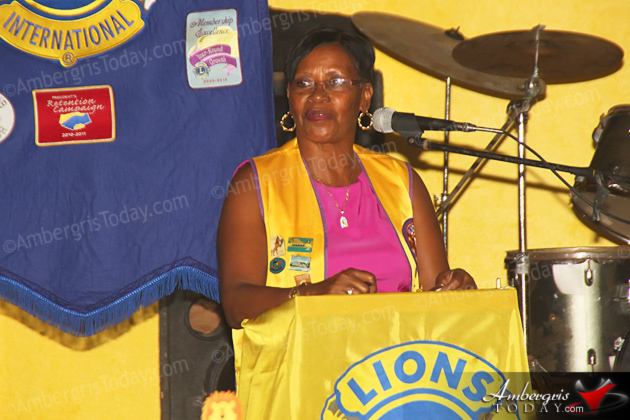 Master of Ceremony, Lion Alberto Mahler then welcomed outgoing president, Lion Mel Spain, to the podium to deliver her speech in which she gave short account on the accomplishments of the Club during her term of presidency. 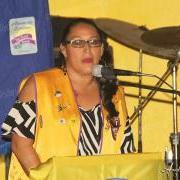 Lion Marina Kay conducted the installation of the new board and president of the San Pedro Leo’s Club. 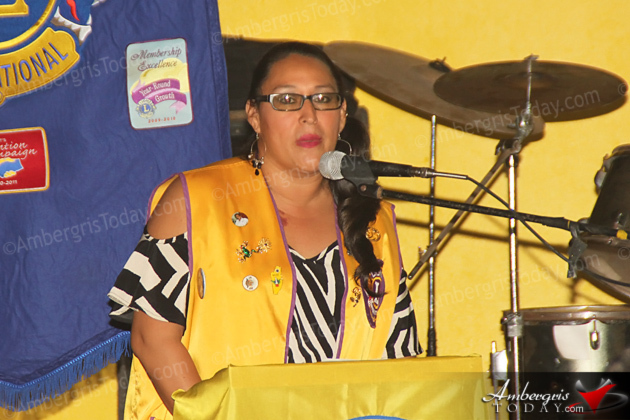 The board includes: Cesar Cordova – President, Zeli Lisbey – Vice President, Alyssa Muñoz – Treasurer, Vivel Rodriguez – Secretary, Christopher Melgar – Membership Chairperson, Afri Black – Tail Twister and Solani Graniel, Odali Duran and Amir Marin – Directors. 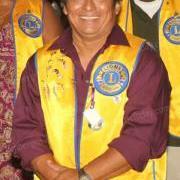 Lion Pedro Salazar then conducted the official installation of the new board and president of the San Pedro Lions Club. 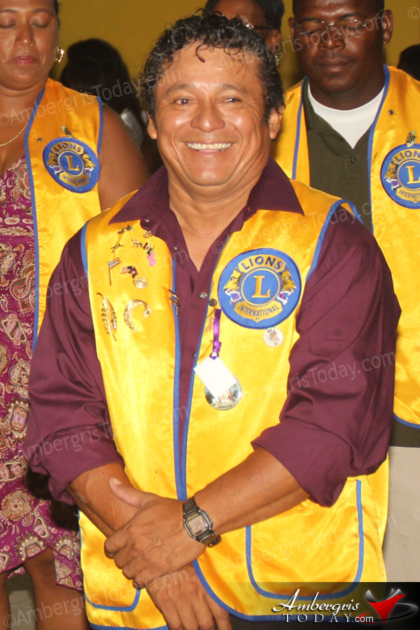 The board includes: Rigoberto Kumul – President, Ruben Trejo – Vice President, Bonnie Musbach – Secretary, Abel Guerrero – Treasurer, Ines Anderson, Everette Anderson and Baldemar Graniel – Directors, Melanie Paz – Membership Chairperson, Fatima Graniel – Lion Tamer and Mel Spain – Tail Twister. 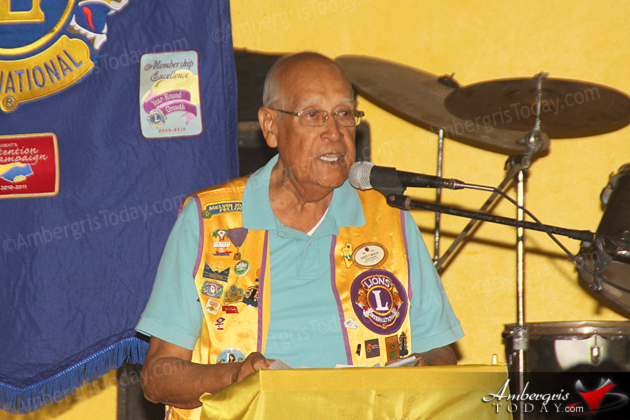 Incoming President Lion Rigoberto Kumul delivered his acceptance speech followed by remarks by Zone Chairman Lion John Wongsman and Lion Baldemar Graniel delivered the vote of thanks. 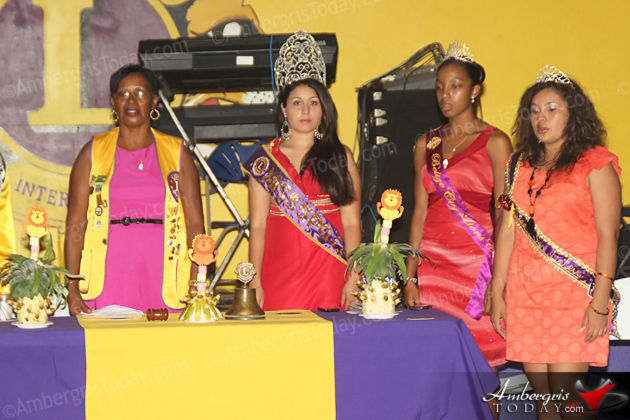 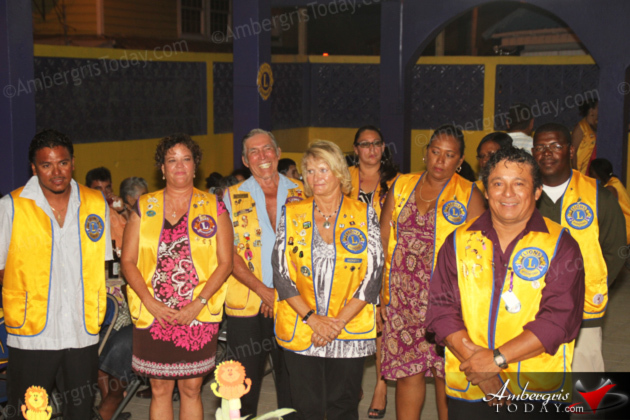 Present at the ceremony were members of the San Pedro Lions Club, San Estevan Lions Club and Belize City Lions Club. 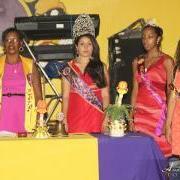 The celebration continued with a dance with the great music provided by Rompe Raja continued until the wee hours of the morning.